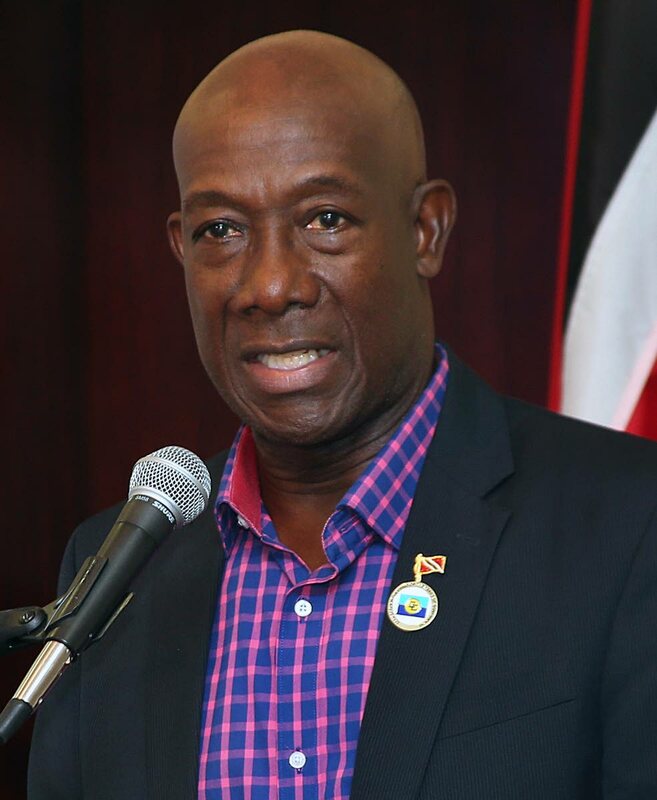 Prime Minister Dr Keith Rowley revealed on Sunday that Government is seeking private-sector investment to help build the Sandals resort in Tobago and that so far, Guardian Life and Massy Holdings have expressed an interest. Rowley said Ansa McAl was also approached but turned down the offer. He bashed the Opposition for its lack of support for the Sandals project and for its continued speculation, using the word “woodworm” to describe what he said was an undermining of the project. Speaking at the PNM Tobago Council’s annual convention at the conference room of the THA’s Division of Infrastructure in Shaw Park, Rowley said Government will build the resort in Tobago and Sandals will manage it. “This is nothing new to us. This has been happening in Trinidad a long time now. We built a Hilton in Trinidad: government-owned, Hilton managing it. You see a problem? Later on, we built a Hyatt on the waterfront; Hyatt is managing it. “We have gone out to the private sector and we are talking to Sandals. We said we have an idea/project in Tobago for the expanding of the tourism – that is, the diversification that Tobago can bring to our economy. Government is backing it 100 per cent. You, the private sector, you have money parked up somewhere, and you have an idea of business, we will open some equity to you. “They genuinely believe that, but of course, the same people, when there is an election in Tobago, they would not put up a candidate in Tobago. Undermine from below. Woodworm! “We in the PNM, we are a party with a sense of purpose and we are here for development of the people of Trinidad and Tobago,” he declared. Reply to "Private sector $$ needed for Tobago Sandals resort"